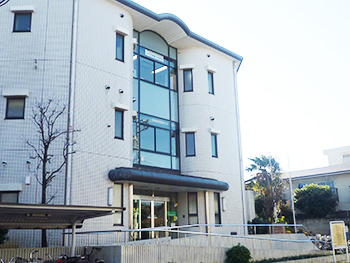 5 minute walk from Hitotsubashi Gakuen Station,north exit, Seibu Tamako Line. Seibu bus #62 running between Kodaira Station. and Kokubunji Station. Get off at Gakuen-nishimachi Community Center Mae bus stop. Bicycle parking is available. There is no car parking.